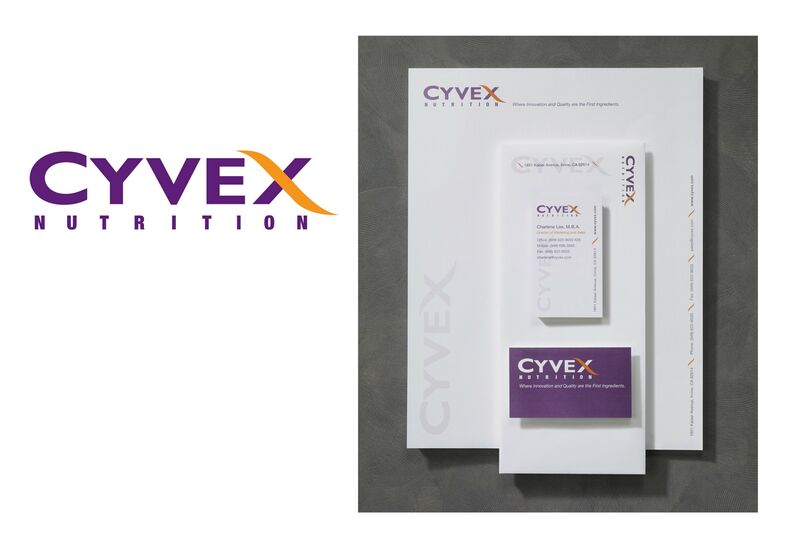 PROJECT: Cyvex Nutrition supplies ingredients to the dietary supplements industry. 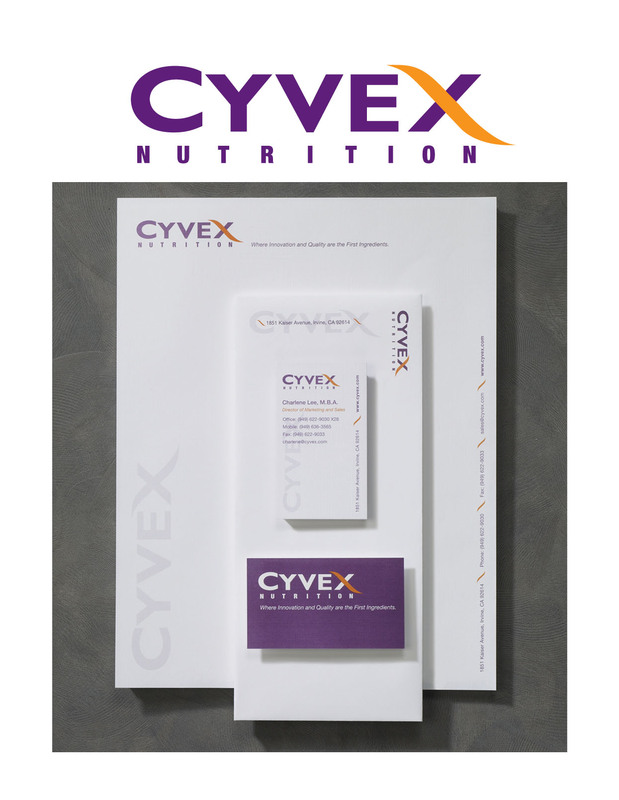 Our challenge was to develop a new brand I.D., tagline, marketing collateral and web site. In our redesign of their logo, we retained the basic letterforms and colors from the original logo to preserve the brand equity, but we gave the diagonal stroke of the x a calligraphic treatment. 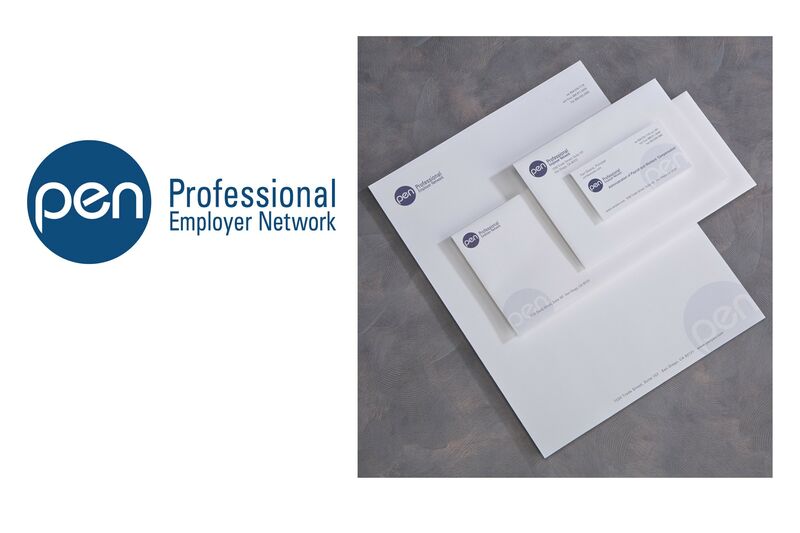 PROJECT: Pen offers a range of services to medium-size and large-size businesses. 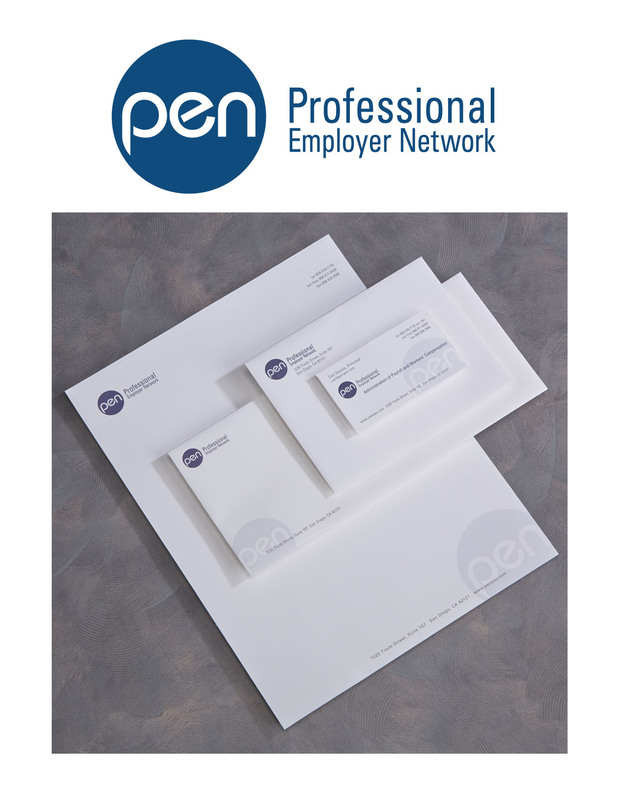 A contemporary firm, Pen uses innovative back office technology, and provides high levels of customer service. Their mission is to make it easy for clients to work with them. To communicate these characteristics, we developed a logo which conveys modernity and simplicity. 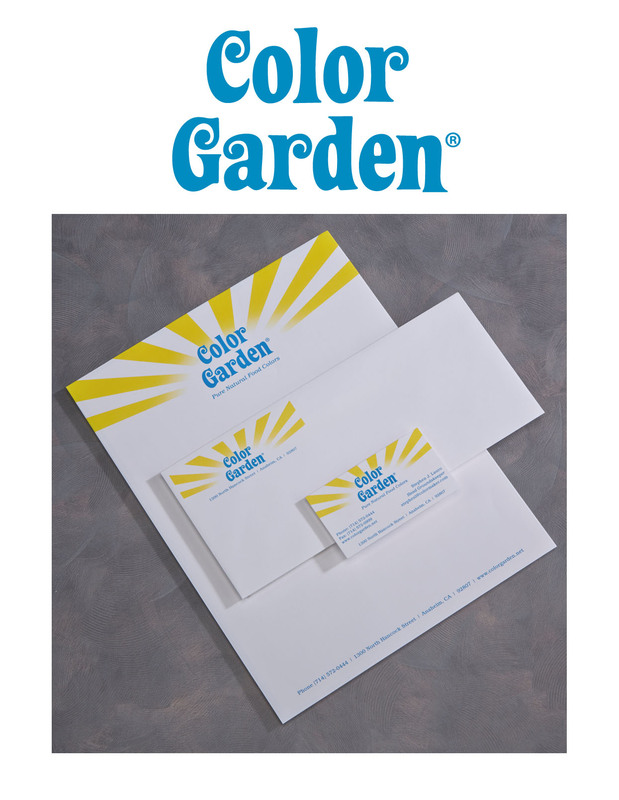 Next, we selected a corporate typeface and color system and applied them to the design of the stationery and marketing collateral. 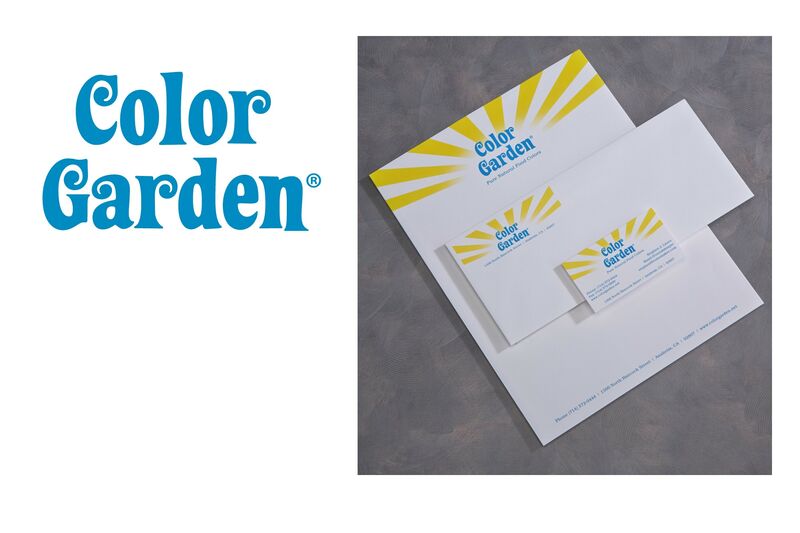 PROJECT: For this new brand of natural, plant-based food colors, we created the name, Color Garden, and designed the brand identity and packaging. 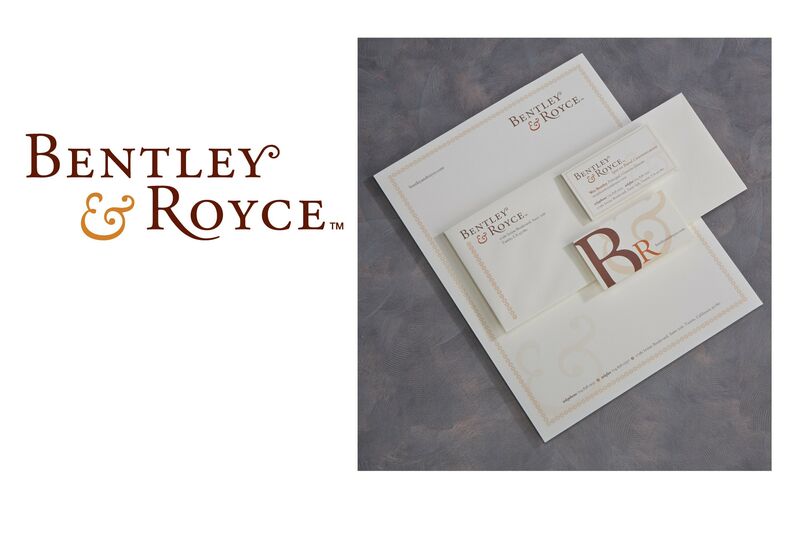 PROJECT: Brand identity for Bentley & Royce, the former name of our agency. 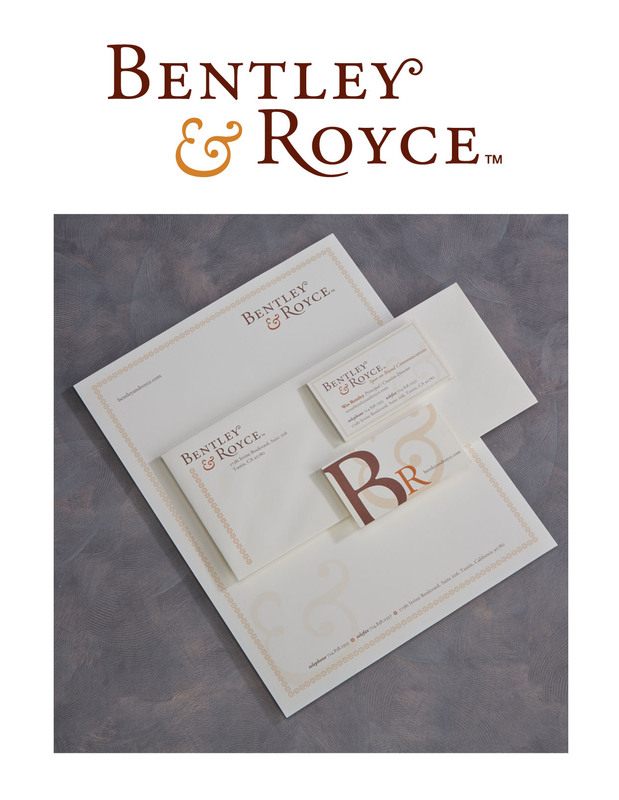 With this work we won the Orange County Design Award in the brand identity category.